Rabbi Label Lam is a former collegiate athlete and poet. A graduate of Colgate University, Rabbi Lam matriculated at Harvard Extension School. While pursuing his Masters in Education he studied for many years at Yeshiva Ohr Somayach in Monsey before launching a multifaceted career in Jewish Education. 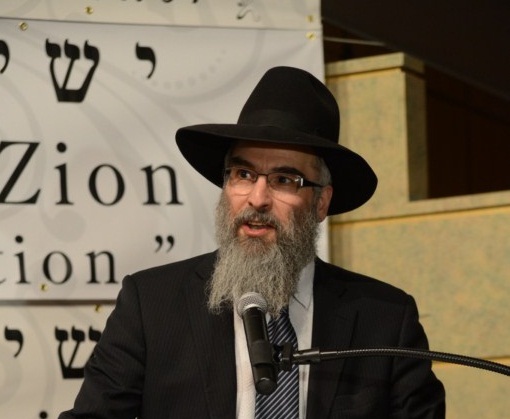 A veteran of the Day School Movement and a former full-time lecturer for Arachim Seminars, Rabbi Lam has been inspiring businessmen, college students, and prisoners, and has taught at Ohr Somayach International and Hamayan Institute, for almost two decades. He is the co-founder of Foundations for Jewish Learning which has outreach projects in the United States and abroad. Rabbi Lam is able to bring his rich life experiences with him to his lectures.